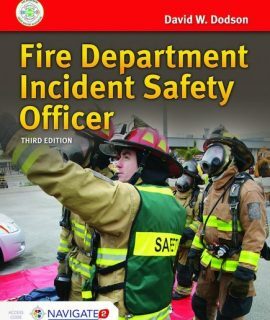 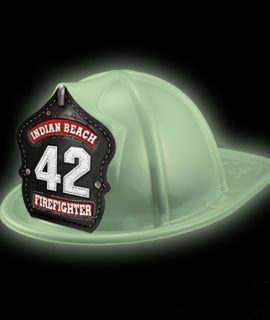 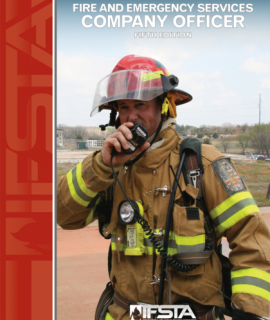 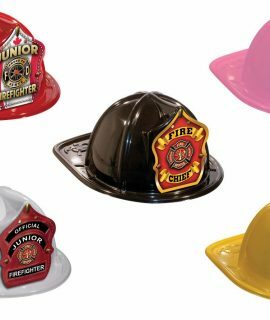 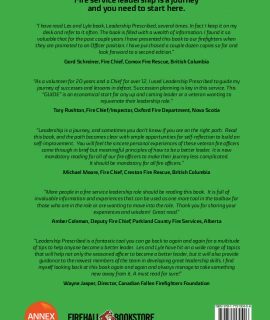 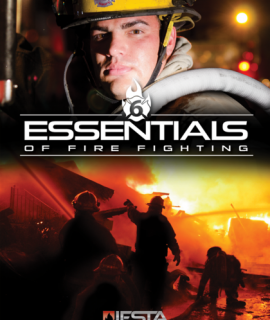 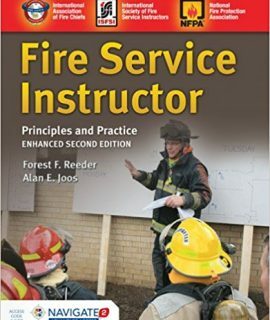 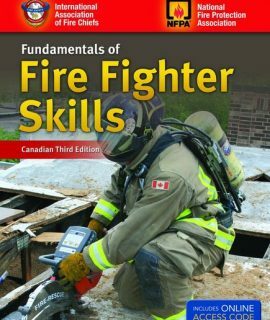 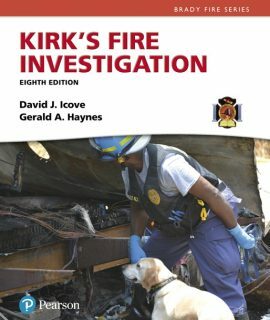 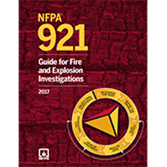 Fire Service Instructor: Principles & Practice, 2nd Ed. 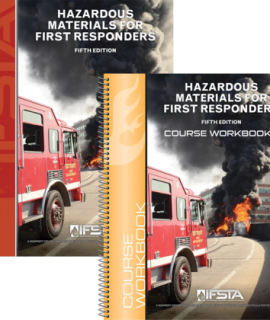 Hazardous Materials for First Responders Manual & Workbook, 5th Ed. 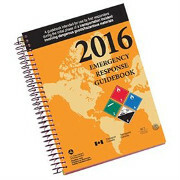 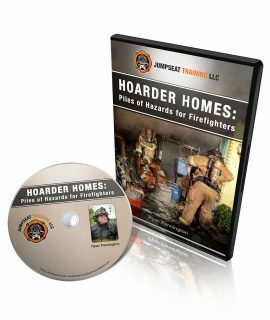 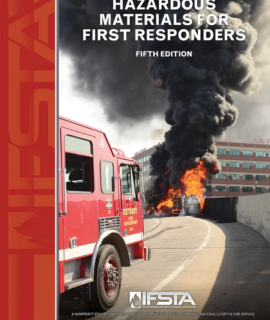 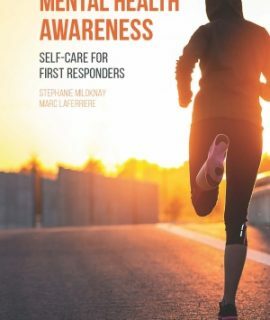 Hazardous Materials for First Responders, 5th Ed. 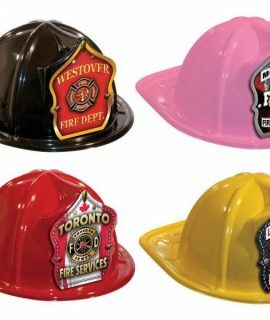 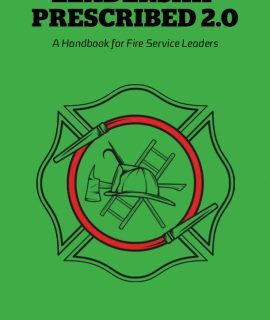 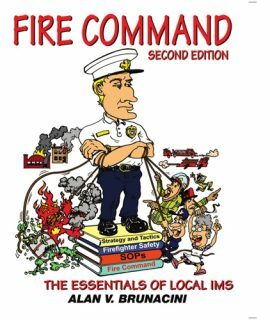 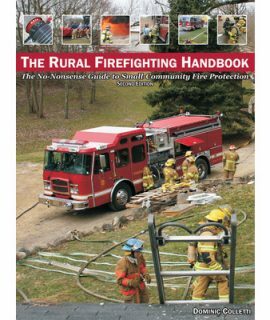 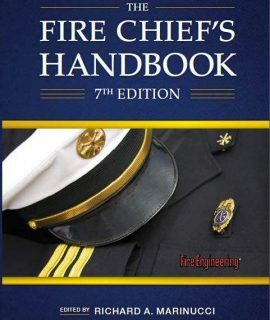 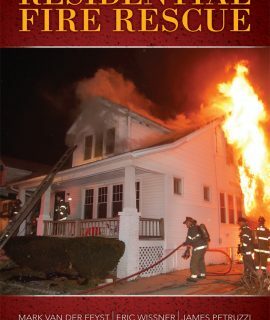 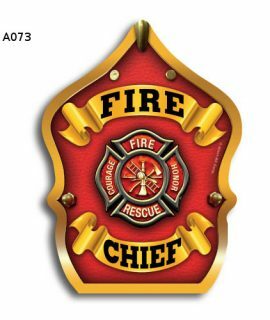 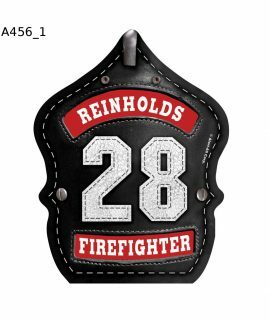 The Fire Chief’s Handbook, 7th Ed.